At last-a simple, workable approach to self-education in the truths of the Faith! 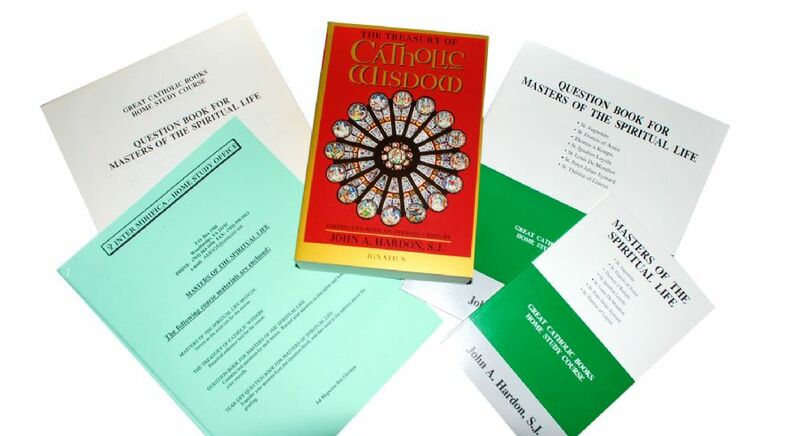 Father Hardon’s Home Study Course, Masters of the Spiritual Life, accomplishes what many years of university education may fail to do! 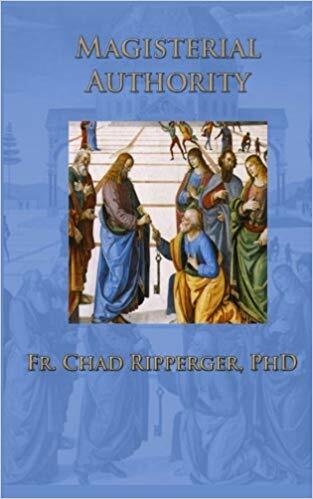 The Treasury of Catholic Wisdom, included in the Course, puts you in touch with the heart of great Catholic writers and great Catholic books-tells you what to look for, explains it, and tests your knowledge. With the help of this Course these authors become more readable and are illuminating! 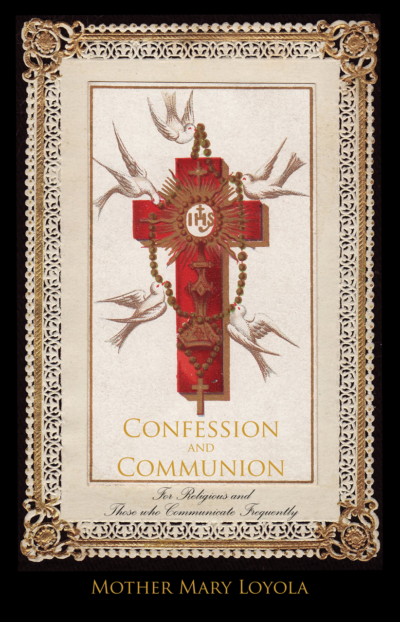 St. Augustine’s Confessions expresses God’s goodness beautifully and shows us that we must humble ourselves before God Our Creator. 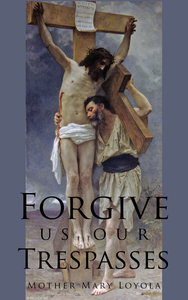 Man has to fee himself from enslavement to his own will so that he can joyfully submit to God’s Will. St. Theresa is important as a model of childlike reliance on the goodness of God. She was allowed to be sorely tried by temptations, and understood how powerful prayer is in bringing souls to God. In recognizing that prayer and sacrifice are the best helps one can give, she became patroness of the missions.